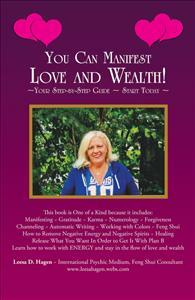 Do you want to manifest more love and wealth? Increase both in very easy ways. How important is forgiveness? How can you clear negative energies and spirits? Get started today!